Hi, student! Welcome to Foxiesessay - online writing service, which is created for students to help them with university writing tasks! Tata Indica • Toyota Innova (6+1) • Tata Indigo • Ford Ikon • Hyundai Santro • Wagon • Hyundai Accent • Maruti Desire • Xylo (6+1). Jolly Grant Airport Taxi Service (A Unit of Anshika Homestay)is the one of the great travel company in Dehradun Airport offer Tata Indica , Toyota Innova (6+1) , Tata Indigo , Ford Ikon , Hyundai Santro ,Wagon , Hyundai Accent , Maruti Desire , Xylo (6+1) etc. Jollygrant Airport Taxi (A Unit of Anshika Homestay) is Best and Reliable Prepaid Taxi Service at Jolly Grant Airport provide pickup and drop service for Dehradun City, Mussoorie, Haridwar, Rishikesh, Kanatal, Roorkee, Selaqui or your place . Compare our price with other travel companies always our price are lowest then other companies. 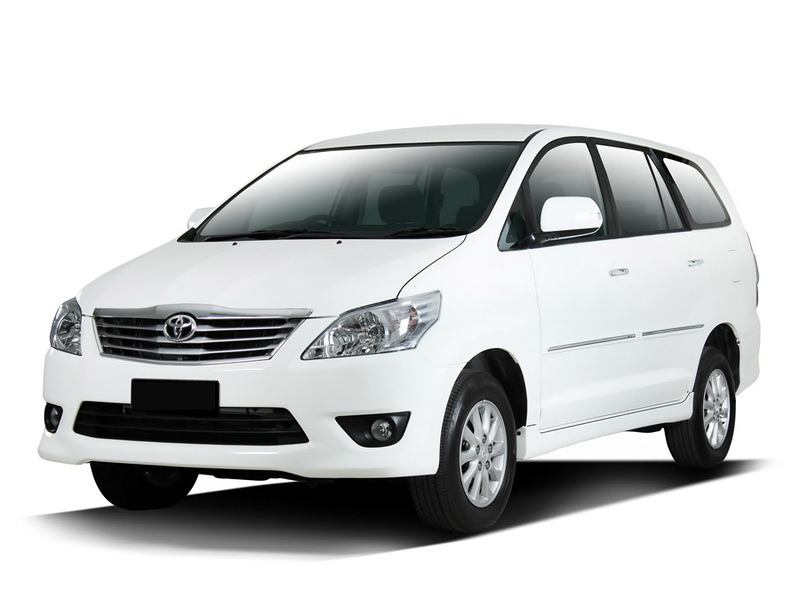 Jollygrant Airport Taxi (A Unit of Anshika Homestay)provide latest and brand new Innova at Jollygrant Airport. Start your Long tour, Chardham yatra, Do Dham yatra , Nanital and Jim Corbet tour, Himachal tour or all India tour with our experience drivers. 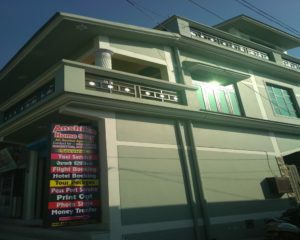 Jolly Grant Airport Taxi Service (A Unit of Anshika Homestay) one of the great taxi service in Dehradun. Hire a Car with us to make your tour enjoyable and memorable. 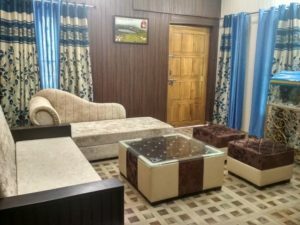 Offer car rental services, tour packages, Pickup & Drop, Jolly Grant Airport Prepaid Taxi Service in Jolly Grant, Dehradun is a name to be reckoned with. Since 2013, It’s has been in the business of offering taxi on rent. 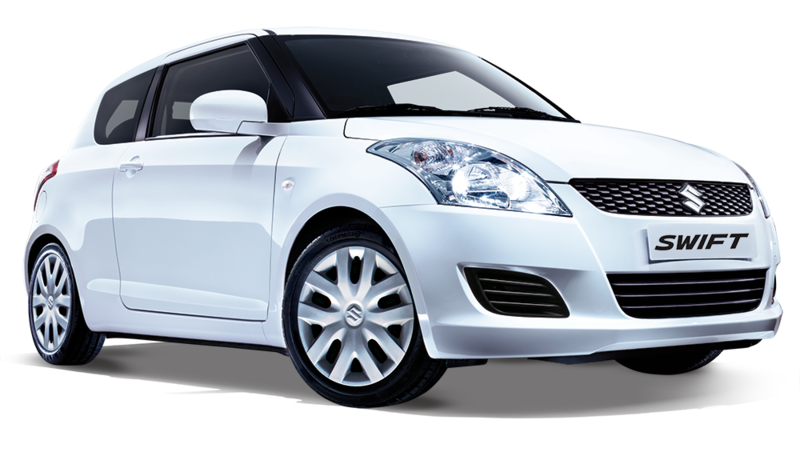 This venture aims to offer individuals as well as corporate with superlative car hire services. Over time this firm has made a mark in the self-drive car rental segment. It’s establishment has provided impeccable services to a large number of customers. This professionally managed organization believes in offering quality services at reasonable price points. It is taking conscientious strides at achieving customer satisfaction through maintaining impeccable standards in their service offerings. On the bhaniyavala, this firm’s office occupies a prominent location at 45B Kandal Atthurwala Near Jolly Grant. It stands at Jollygrant Airport. 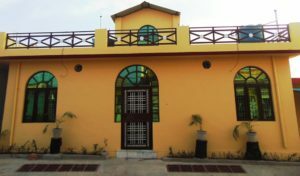 Jolly Grant Airport Taxi Service (A Unit of Anshika Homestay) in Jolly Grant allows you to rent cab for your tours. 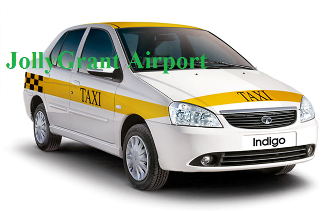 They offer a wide choice in terms of their fleet includes Jolly Grant Airport Taxi Service is the one of the great travel company in Dehradun Airport offer Tata Indica , Toyota Innova (6+1) , Tata Indigo , Ford Ikon , Hyundai Santro ,Wagon , Hyundai Accent , Maruti Desire , Xylo (6+1) etc. which features 4 x 4, SUVs as well as compact hatchbacks. Take your pick as per your preferences. Their fleet is well-maintained and kept in excellent condition for the passengers’ comfort and convenience. They also offer long term rentals and fleet management services. Catering to the convenience of their customers, this firm offers its services round-the-clock. Pay for this establishment’s services with Cash.